Howard Lubert of Keiretsu Forum Mid-Atlantic will be featured on a panel to advise entrepreneurs and investors on the art of the pitch when the Dr. Edwin Cottrell Entrepreneurial Leadership Center hosts an Angel Venture Fair Workshop on Tuesday, December 11th. 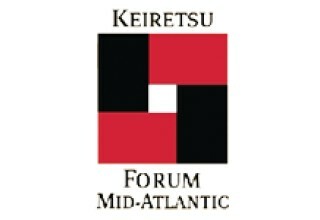 PHILADELPHIA, December 6, 2018	(Newswire.com) - Keiretsu Forum Mid-Atlantic is proud to participate in next week’s Angel Venture Fair Workshop which is sponsored by Ideas x Innovation Network (i2N) and Keiretsu Forum partner – the Dr. Edwin Cottrell Entrepreneurial Leadership Center at West Chester University. The event intends to provide an environment for open dialogue between Entrepreneurs, Startup company founders, aspiring entrepreneurs, investors, and persons interested in supporting the entrepreneurial community. Attendees will learn how to prepare a company for investment and how to craft the perfect pitch. The skills and strategies discussed in this workshop apply to entrepreneurs of all levels and across all sectors. Howard Lubert, Co-Founder of Keiretsu Forum Mid-Atlantic, is featured on a panel to advise attendees on critical elements of the pitch to secure funding. 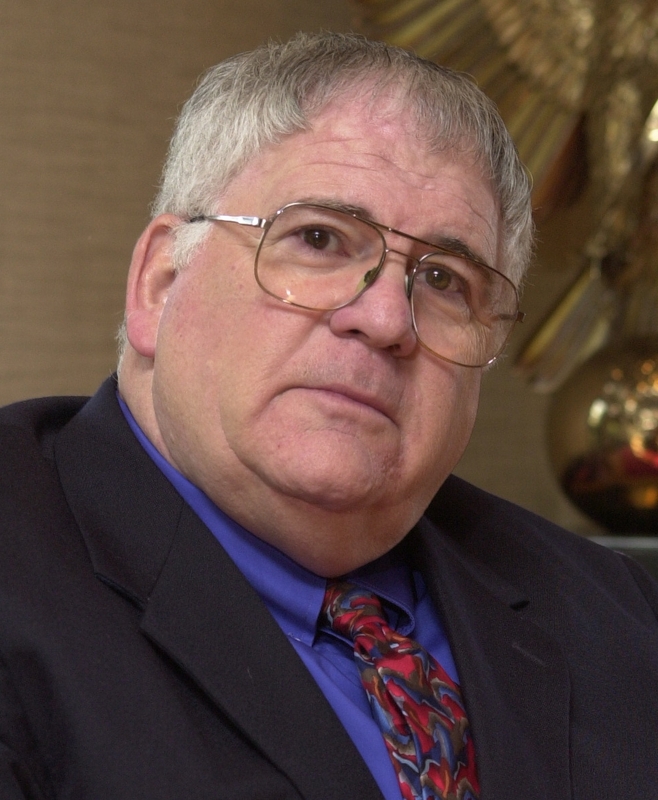 Howard has extensive experience working with entrepreneurs and accredited investors through Keiretsu Forum and in his role as Managing Director of the Rowan University Innovation Venture Fund. 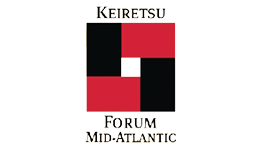 Over the last five years, Keiretsu Forum Mid-Atlantic members have invested over $30 Million in more than 230 diverse companies. In 2018, Howard opened Accelerator Venture Partners Funds to expand seed-stage investing beyond the Rowan University Fund. Howard is expertly positioned to offer attendees useful and purposeful advice. 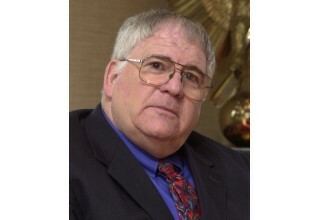 Fred Gumbinner, Keiretsu Forum Mid-Atlantic Metro DC Chapter President will address a panel at the 2nd Annual East Coast VentureCOM. 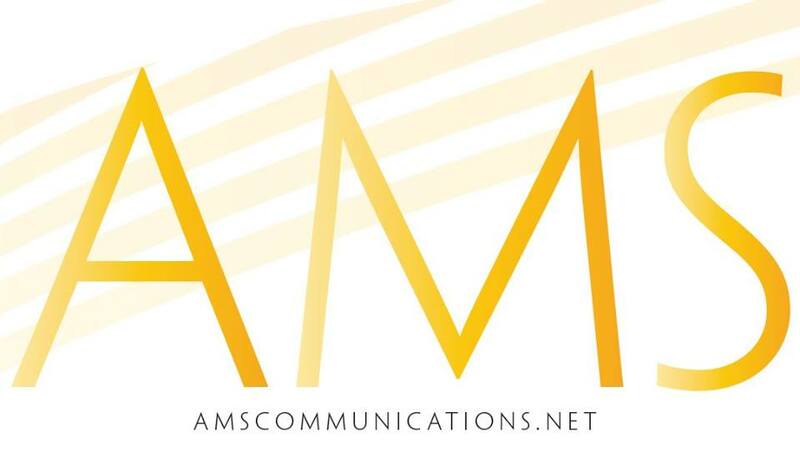 The event will be attended by over 400 active investors and entrepreneurs.